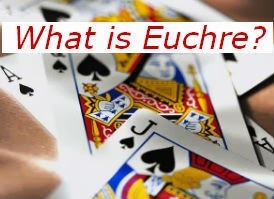 Lots of new readers are checking out EuchreFun! 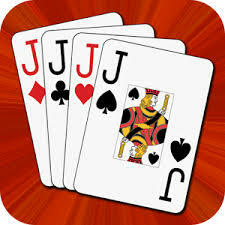 Euchre enthusiasts and those interested in learning to play Euchre are finding great information on EuchreFun. 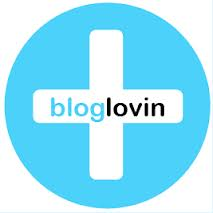 I am very excited to announce that EuchreFun is Blog of the Month for May on Blog Mommas!